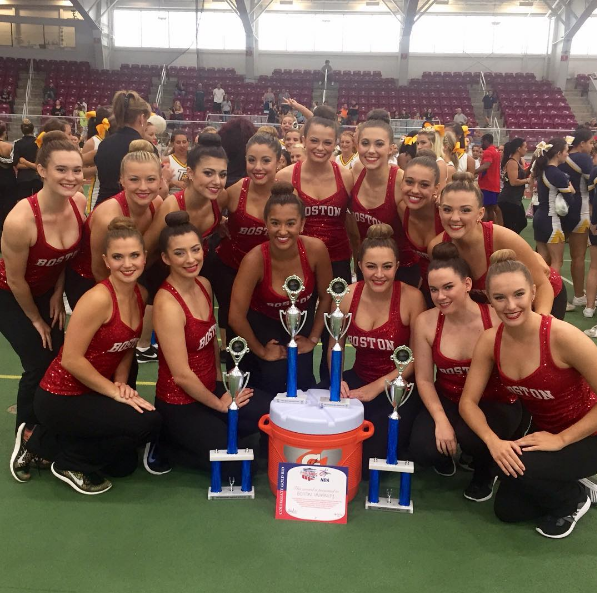 Summer can be a time to relax and take some time off before the school year starts - but not for college dance teams! 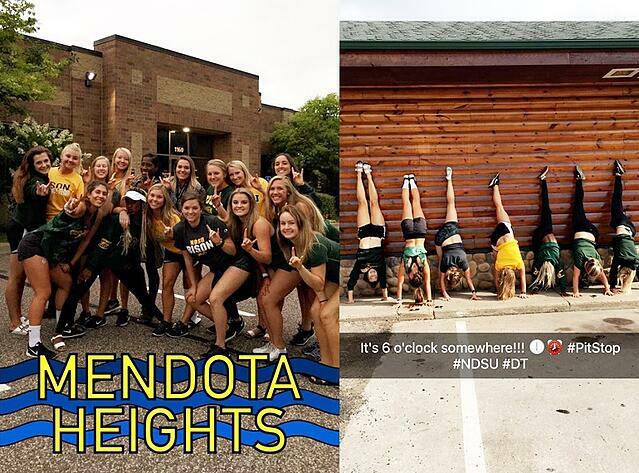 Teams start practice right when summer begins and kick off their season by attending camp: either a "home camp" where instructors come to the team, or traveling to a larger camp like UDA and NDA's camps where other teams also attend. 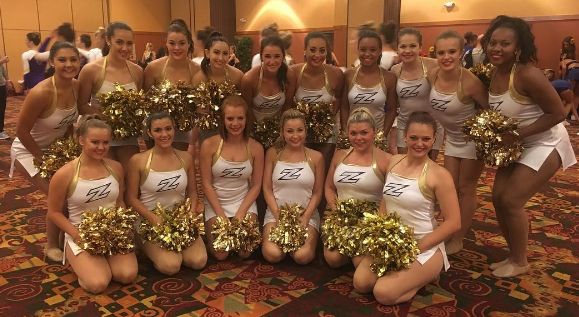 It's the perfect way to jumpstart the season with choreography and ideas, while also building team commraderie. 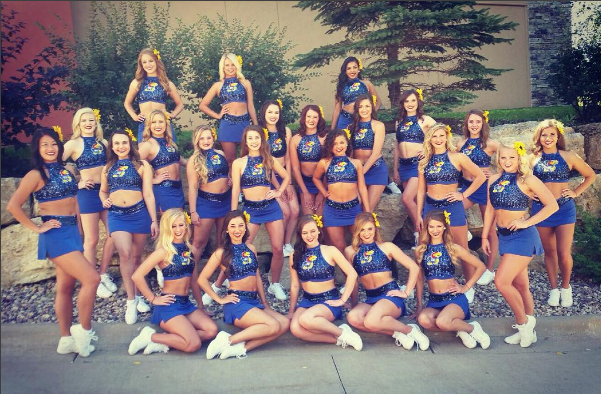 Here are some of our amazing customers who recently kicked of their season in style at camp - looking great, ladies! 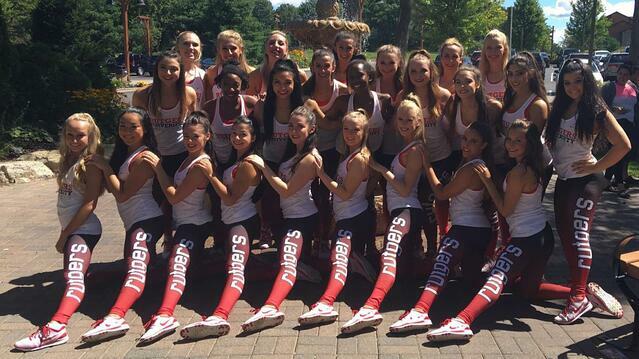 Rutgers University Dance Team wearing their Ombre Leggings! 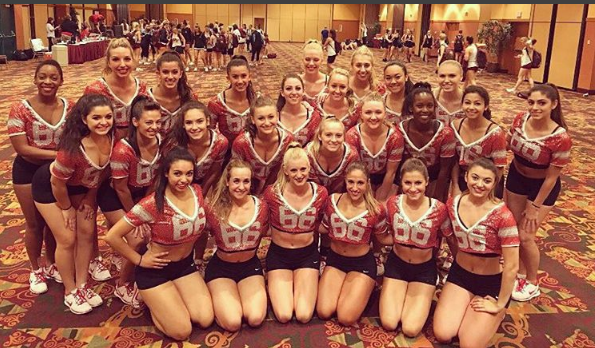 Rutgers University wearing the Sparkle Jersey!